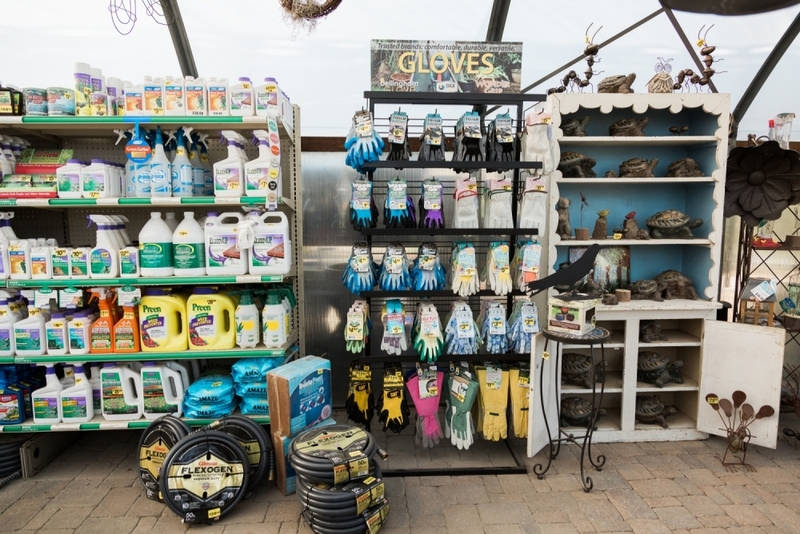 Our inventory includes Botanical Interests' Flower and Vegetable Seeds, Earth Boxes, rain barrels, tools, fertilizers including Dr. Earth and Fox Farms Organics, and natural or chemical pesticides. 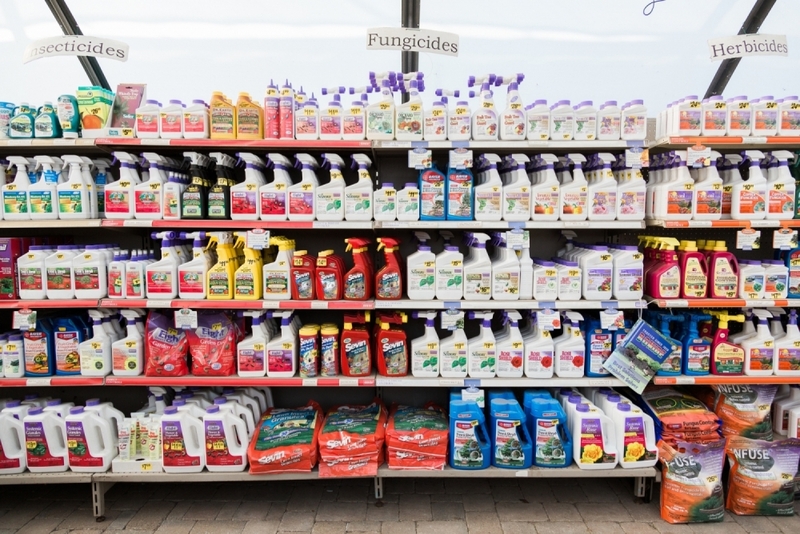 More importantly, our highly trained staff is knowledgeable about these products and can teach you what you need to know. We also carry bulk soils, bagged soil amendment, mulch, and bark for the finishing touch on any size yard or garden. 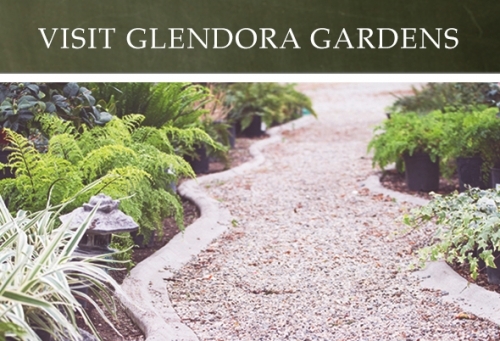 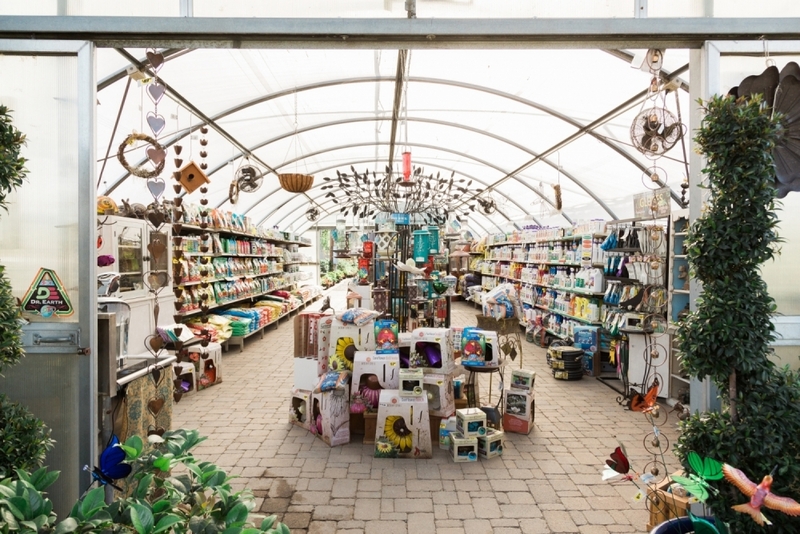 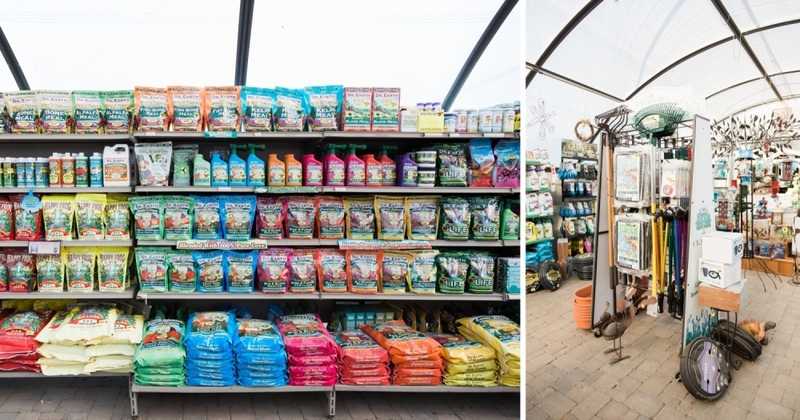 Take a walk around the nursery and you will find a variety of garden accents including statues and fountains, pottery, benches, iron artwork, trellises, arbors, and more.